Offering you a complete choice of products which include aluminum composite panel sheet, acp panel, acp sheets and wpc decking wooden planks. 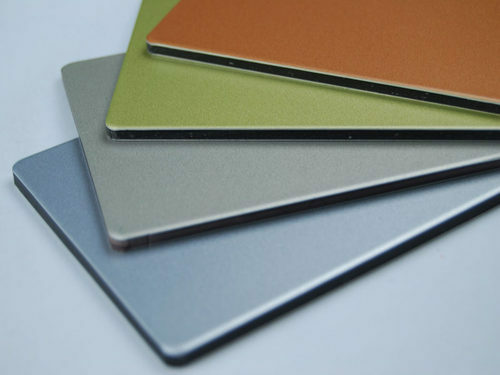 We deal in providing Aluminum Composite Panel Sheet to our patrons in various dimensions and textures. 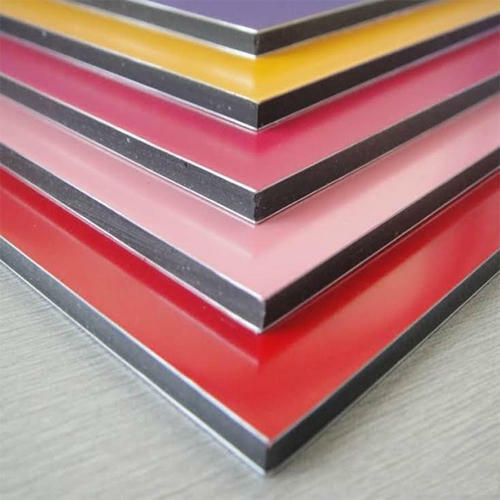 Applications of ACP are not limited to external building cladding, but can also be used in any form of cladding such as partitions, false ceilings etc. ACP is also widely used within the signage industry as an alternative to heavier, more expensive substrates. 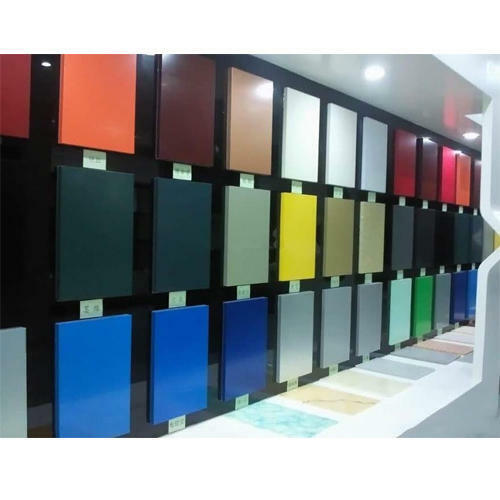 With rich industry experience, we are noted as the leading wholesaler and trader of ACP Panel. The offered composite panel is available in both standard and customized options to choose from. This composite panel is made using high grade material with high precision as per set industry standards. As well, we assure that the offered composite panel is checked on several quality parameters. Our organization excels in offering ACP Sheets to our patrons at suitable rates. 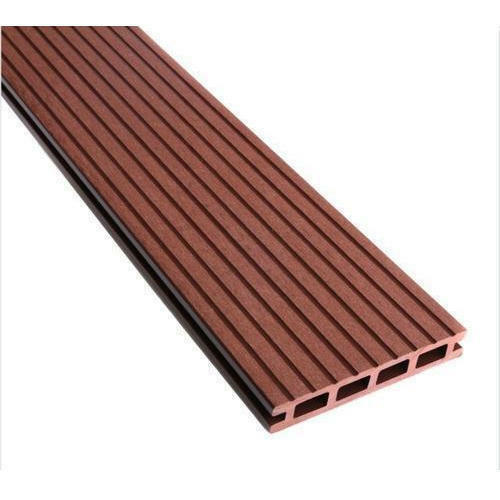 Owing to our skilled team members and their expertise, we have gained a prominence in the market by offering WPC Decking Planks Joist. The offered product is available in both standard and customized options to choose from. This product is made using high grade material with high precision as per set industry standards. As well, we assure that the offered product is checked on several quality parameters. Looking for “ACP Sheet And Panel”?